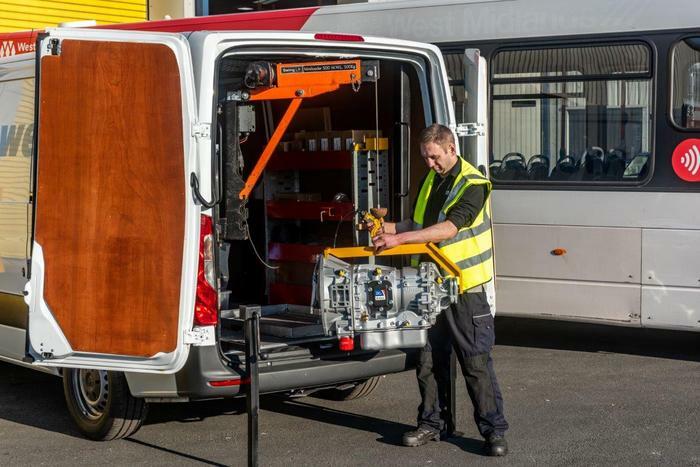 Powertrain’s Remove & Refit service is also a benefit to many of our customers looking to keep their down time and costs to a minimum. 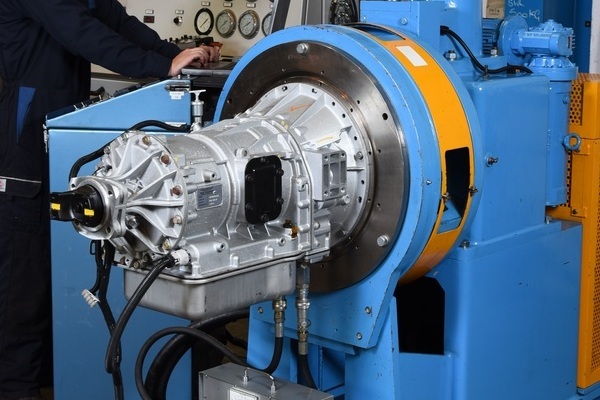 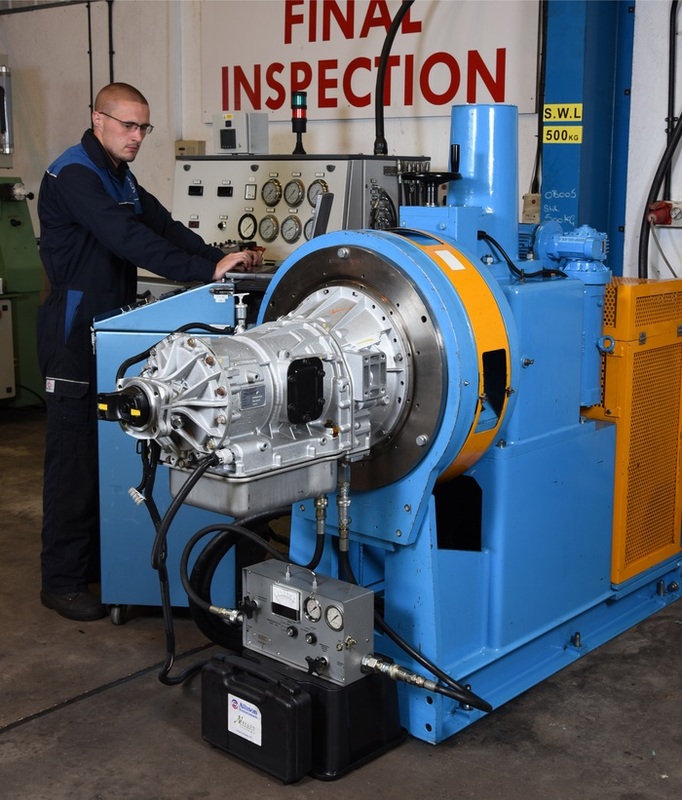 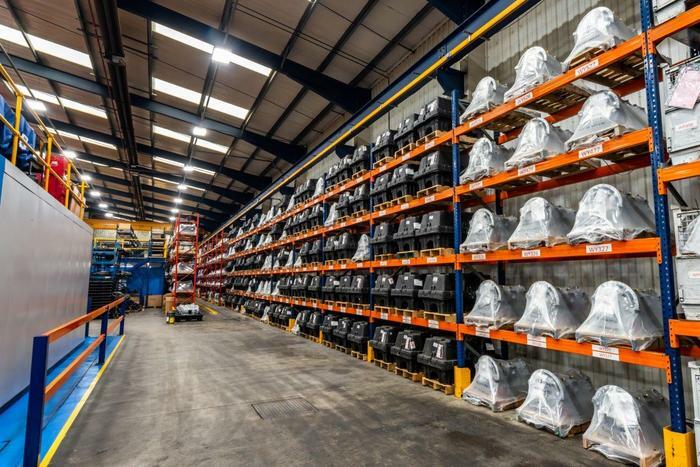 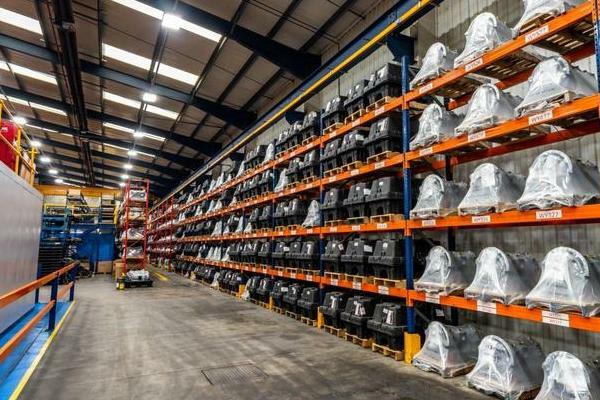 Powertrain’s fully qualified, factory trained service engineers can remove, collect, deliver and refit any transmission on your own premises or at Powertrain’s national service centre. 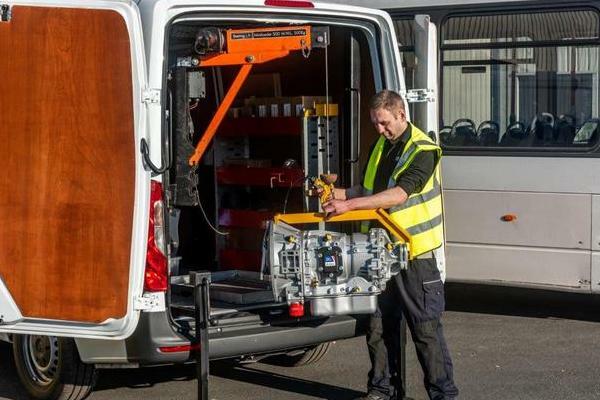 Furthermore Powertrain’s Remove & Refit service includes a road test and any programming required.